His new record might be called Crystal Clear, but David Dunn’s latest EP is all that and more. Not only does it communicate a crystal clear message, it’s also shiny, bright and full of sunny pop gems. David Dunn is the newest artist signed to BEC Recordings, having released an album and a number of EPs independently across the past few years. His introduction on the label is a five-track EP that although short, is dripping colourful synth and electronic sounds melded together with Dunn’s smooth voice. Dunn climbs upon this hope on Have Everything. It stomps along but again has such an uplifting arrangement. Lead single Today is Beautiful is full of joy – just listen for the excited ‘hey!’ It’s another reminder of the hope that we have in struggles and suffering – all we need to do is ‘lift our eyes’ to see it. This song was written after a trip Dunn took to Disney World of all places – read more in our interview with David! The best moment on the record is saved until last – the wonderful track Six (Waiting for Love). Dunn becomes a storyteller and shares the stories of people facing death or hard realities. They ask the question: ‘Where is God tonight? I’m waiting on love to arrive.’ In a beautiful climax, the story turns to focus on Jesus – a reminder that he has faced the hardest suffering, and that he does indeed love us. Waiting for Love is an artful use of storytelling and really does hit home that Jesus identifies with us in our suffering, because he has suffered for us. Crystal Clear gives a real taste for David Dunn’s musical talent and songwriting ability. He encourages us to fix our eyes on Jesus who suffered for us, and to find our comfort in him during our own hard times, rather than shaking our fists at God and trying to get by on our own. I’m giving Crystal Clear three-and-a-half out of five stars. 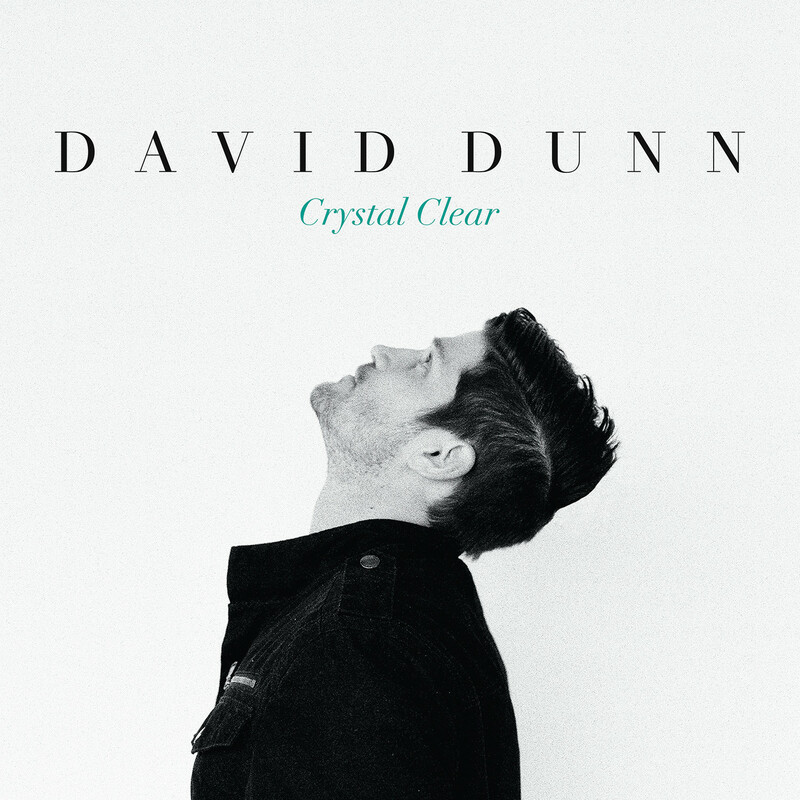 Crystal Clear by David Dunn will be released Tuesday, 15th July. Pre-order it now on iTunes. Read our interview with David all about the album here. Posted in MusicTagged Album Review, BEC Recordings, christian, Crystal Clear, David Dunn, Today is BeautifulBookmark the permalink.